September is nearly here—and even if your days of heading back to school have passed, there are still plenty of opportunities to learn this fall. Delve into everything from historic shoes to the latest from the Supreme Court at these upcoming talks and events. Saturday, September 1: Get cultured at this walking tour of Brooklyn’s “Cultural District,” including BAM, Theatre for a New Audience, and Spike Lee’s 40 Acres and a Mule Filmworks. Sunday, September 2: School yourself on Greenwich Village’s long history as an educational hotspot and bastion of free expression on this walking tour. The Municipal Art Society of New York. Monday, September 3: Heat things up at An Inconvenient Talk Show, a comedic take on Al Gore’s fight against climate change. Caveat. 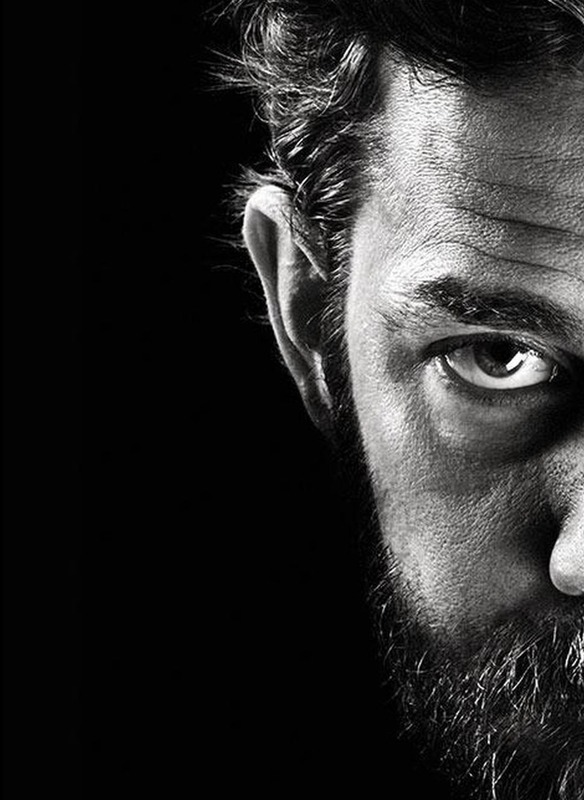 Tuesday, September 4: Leave “The Office” and head to this conversation between actor John Krasinski and Stephen Colbert on Krasinski’s film and TV career. 92nd Street Y.
Wednesday, September 5: It is so ordered that you should attend this talk on the U.S. Supreme Court with New York Times journalist Linda Greenhouse and ACLU Legal Director David Cole. Center for Jewish History. 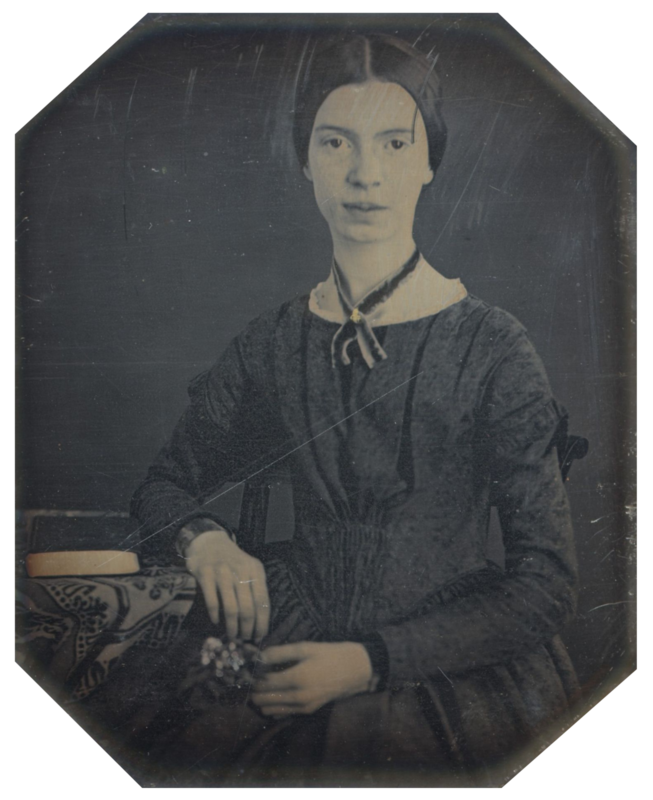 Thursday, September 6: Become well-versed on poet Emily Dickinson at this talk exploring the poet’s life and work. Graduate Center, CUNY. Friday, September 7: Dress up for this conversation on fashion photographer Bill Cunningham with New York Times style editor Joanna Nikas and Cunningham’s longtime collaborator John Kurdewan. New-York Historical Society. 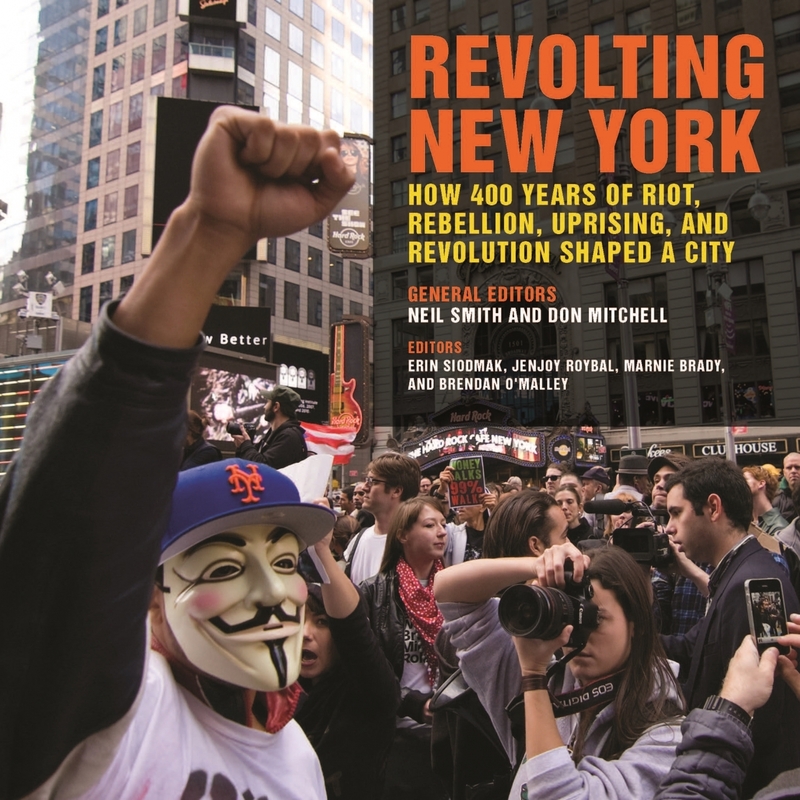 Saturday, September 8: Rebel at Revolting New York, a talk exploring how NYC’s history has been shaped through rebellions, uprisings, and revolutions. Bluestockings. 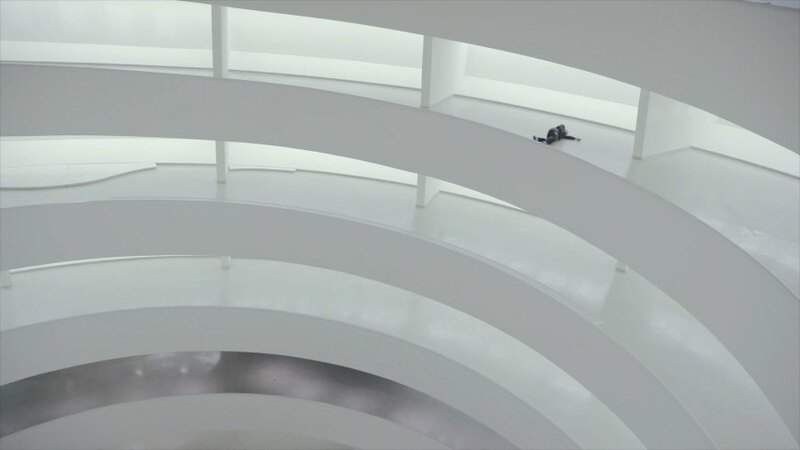 Sunday, September 9: Dance over to the Guggenheim Museum as it kicks off the fall Works and Process series with an event featuring choreographer Emma Portner. 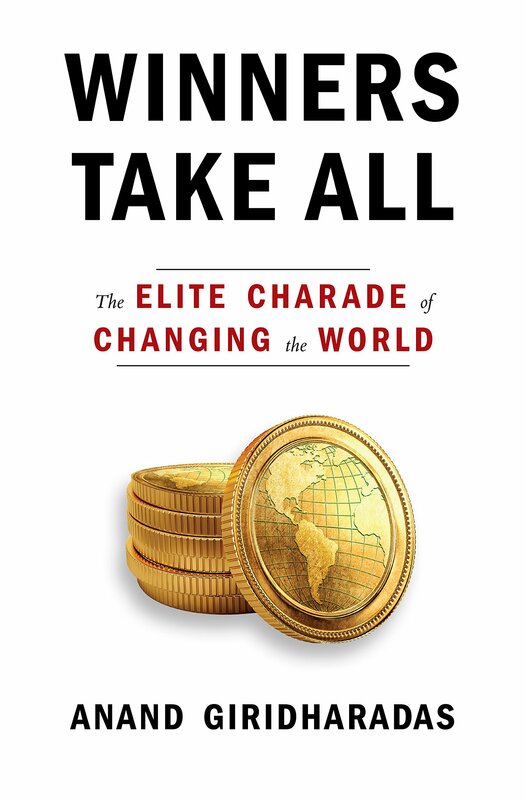 Monday, September 10: Come out ahead at Winners Take All, a talk explaining how the global elite’s efforts to “change the world” only serve to keep the status quo. St. Joseph’s College. Tuesday, September 11: Dig into a conversation between James Beard Award-winning chef José Andrés and broadcast journalist Soledad O’Brien as they discuss the book We Fed an Island: The True Story of Rebuilding Puerto Rico, One Meal at a Time. 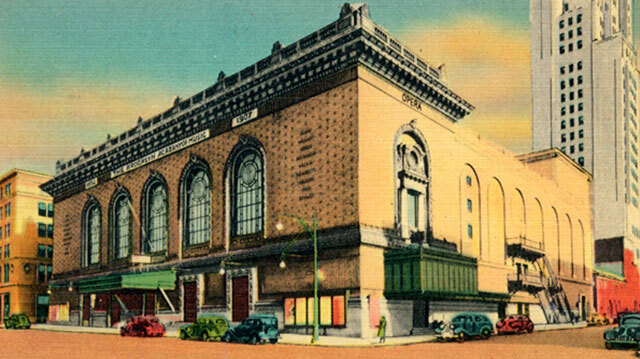 Brooklyn Academy of Music (BAM). 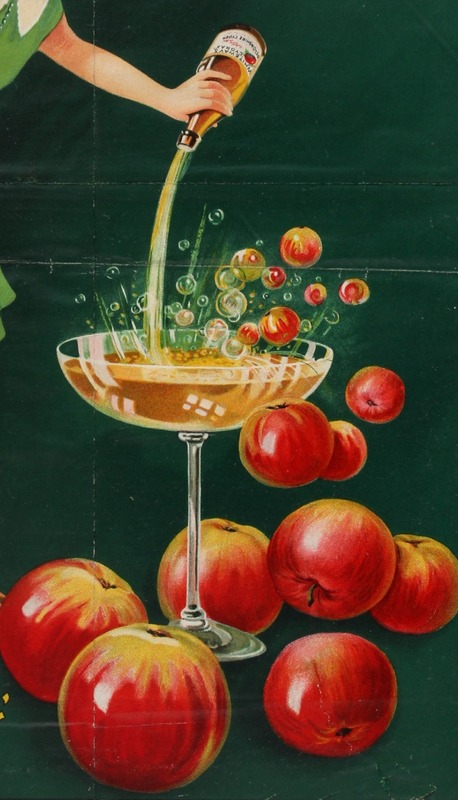 Wednesday, September 12: Raise a glass to an unexpected pairing at this session and tasting on cider and kimchi. Museum of the City of New York. Thursday, September 13: Design a way to attend this event on New York’s Art Deco architecture, which will offer words about the skyscrapers from the architects themselves. Center for Jewish History. 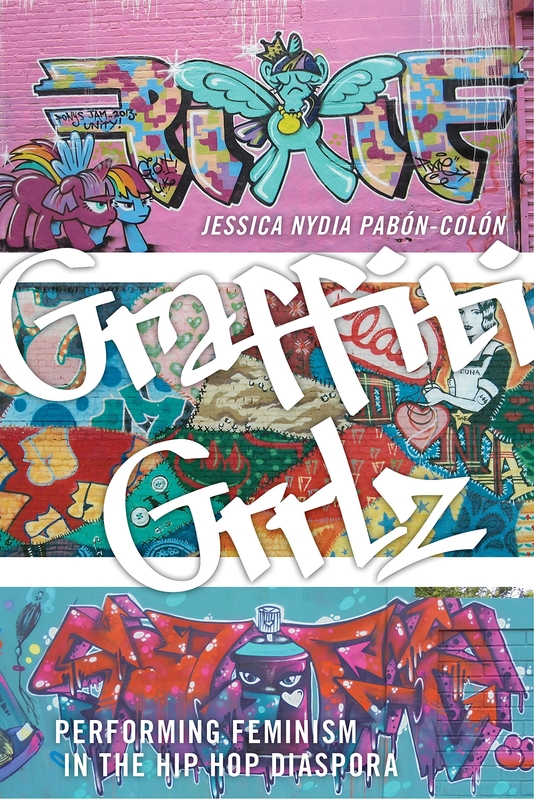 Friday, September 14: Make your mark at Graffiti Grrlz, a talk centered on feminism within graffiti culture. Bluestockings. Saturday, September 15: Go back to school—if only for a day—at Symphony Space, which hosts One Day University, featuring talks on World War I and Beethoven and The Beatles. 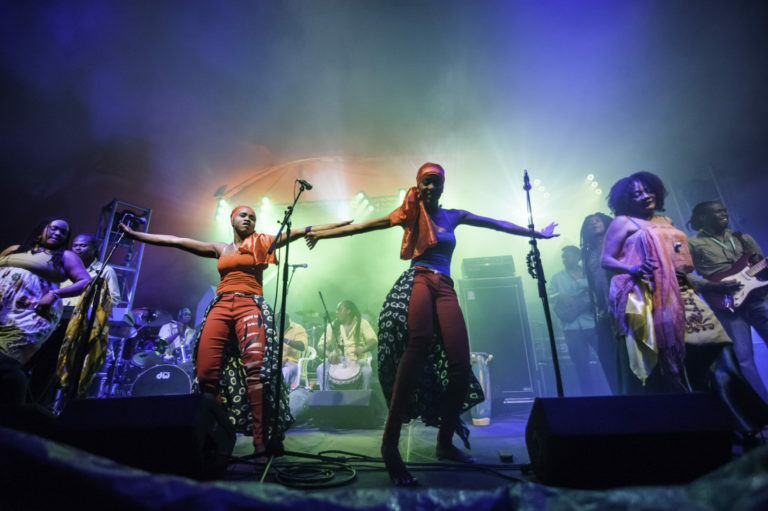 Boukman Eksperyans, LEAF Festival – May 2014, Black Mountain, North Carolina. © Copyright David J. Simchock. Sunday, September 16: Feel the rhythm at this special song, percussion, and dance workshop with Boukman Eksperyans. Pioneer Works. Monday, September 17: Hear from Sally Field at this conversation with the legendary actress. 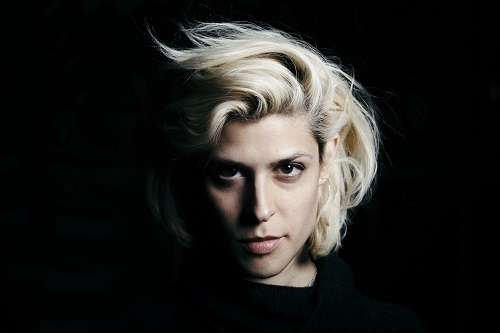 92nd Street Y.
Tuesday, September 18: Defy categorization at this conversation with rapper, musician, and all-around multidisciplinary artist Dessa on her new memoir/story collection My Own Devices. The Strand. Wednesday, September 19: Get a first-hand account of the problems faced by undocumented immigrants at this talk between Dear America author Jose Antonio Vargas and MSNBC host Joy Reid. powerHouse Arena. Thursday, September 20: Plant your roots at this talk on the beauty of bonsai with professional bonsai artist and curator Julian Velasco. Japan Society. Friday, September 21: Screen the Big Apple at this look at New York on film during the movie business’s earliest days. Mount Vernon Hotel Museum & Garden. Saturday, September 22: Turn a new page at this seminar on eight books that changed America. Sunday, September 23: Make up your own mind at Individuality – False & True, an evening of drama, literature and music featuring a dramatic reading of the lecture “When Does Evil Begin?” and performance of Mozart’s Flute Concerto in D. Aesthetic Realism Foundation. 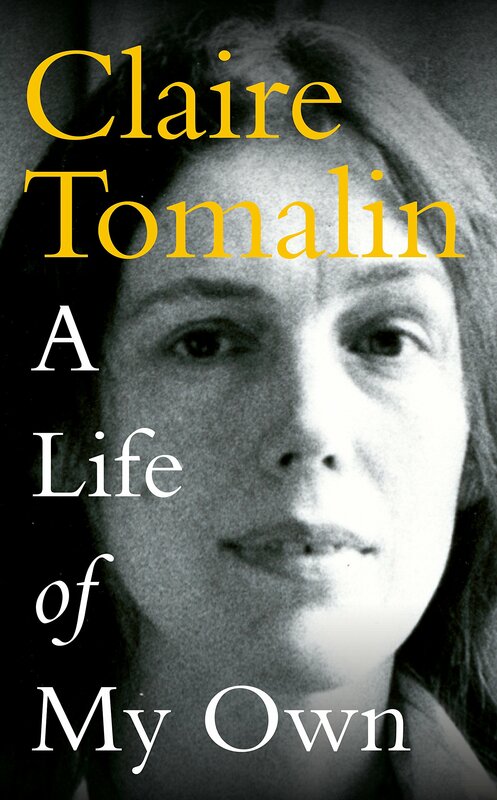 Monday, September 24: Go behind the page at this conversation with author Claire Tomalin on her memoir A Life of My Own. Graduate Center, CUNY. Tuesday, September 25: You’ll scream for this conversation and screening of the documentary The Other Munch, which follows Norwegian writer Karl Ove Knausgaard as he guest curates an exhibition of Edvard Munch paintings. Film Society of Lincoln Center. Seymour Weitzman (1910–65), designer, Mr. Seymour (founded 1950s), maker. Pointed-toe laced pumps, ca. 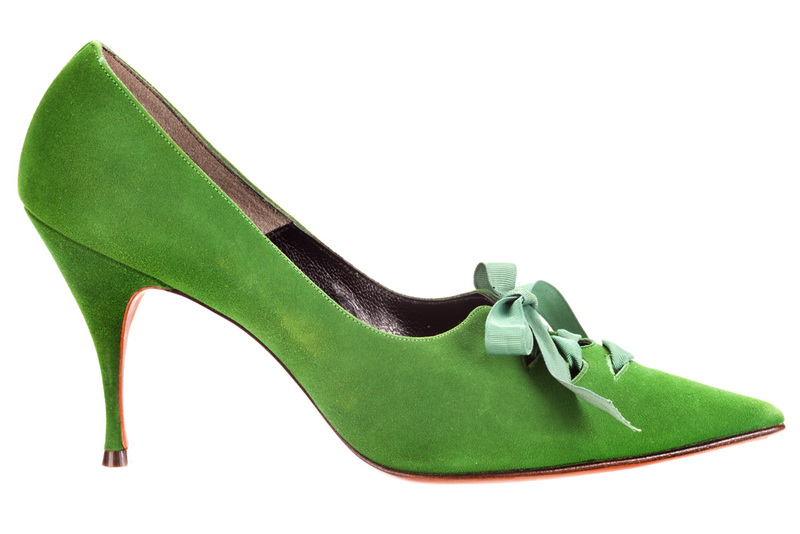 1964, suede, grosgrain ribbon. Stuart Weitzman Collection, no. 269. Photo credit: Glenn Castellano, New-York Historical Society. Wednesday, September 26: Cobble together a way to attend this talk on collecting shoes and what these ubiquitous clothing items can mean with designer Stuart Weitzman and philanthropist Jane Gershon Weitzman. New-York Historical Society. Thursday, September 27: Journey through post-fact America as a panel looks at the growing disregard for reportage in Our Fake Reality at Housing Works Bookstore Cafe. Friday, September 28: Glimpse the future at Technology Is History, a one-day symposium exploring notions of the future through technology, politics, and art. Guggenheim Museum. Saturday, September 29: Take in the landscape at this symposium on Great American Public Gardens, which includes presentations, a panel discussion, and a tour of Untermyer Gardens in Yonkers. 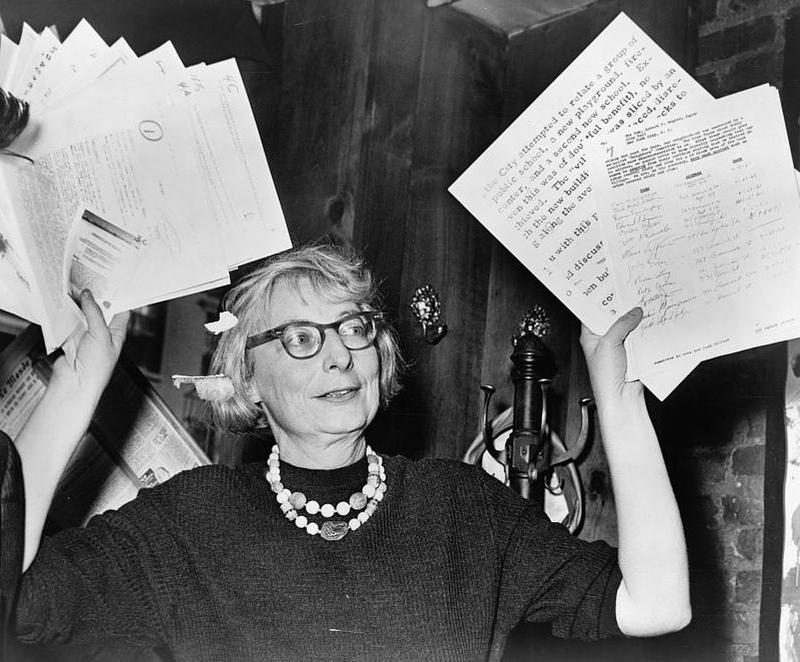 Sunday, September 30: Explore the life and death of one American city on this tour of Midtown West and the new Hudson Yards development through the lens of famed urban planner Jane Jacobs. The Municipal Art Society of New York. For a printable PDF of the September 2018 calendar, click here.